Birthstones date back thousands of years. Throughout history, several myths and legends have been curated about birthstones, with some cultures believing that they can provide healing powers and bring good luck. Here are the birthstones associated with each month as well as a short description of each stone. Coming in a variety of colours, garnet is the birthstone of January, most popularly seen in a deep red colour. This stunning stone is said to represent trust and friendship. A popular choice throughout several cultures across the world, amethysts are believed to be a sign of royalty because of their purple aesthetic. 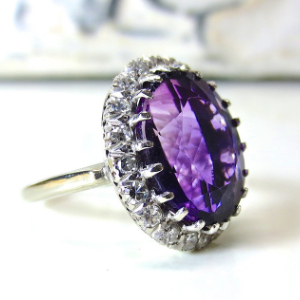 Most likely to be seen in rings and royal crowns, amethysts are an extremely glamorous choice for jewellery. 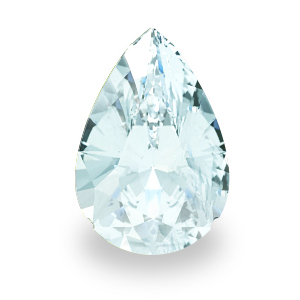 The legend of this gemstone dates back centuries, aquamarine was a popular stone for sailors as they were said to protect sailors when they were out in the ocean. This soothing blue coloured stone is highly durable and is easy to clean, making it a popular choice. Widely regarded as ‘a girl’s best friend’, diamonds are the most precious birthstones in the world. 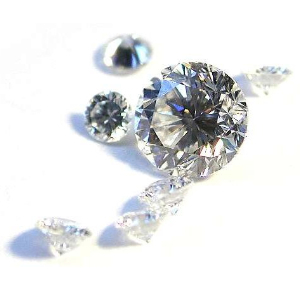 Combining the perfect blend of colour, cut, clarity and carat, diamonds are incorporated to make some of the most stunning jewellery in the world. Diamonds are remarkably robust. 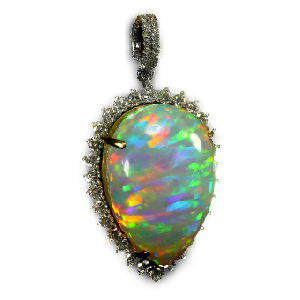 In fact, they are the most durable natural gemstone in existence. 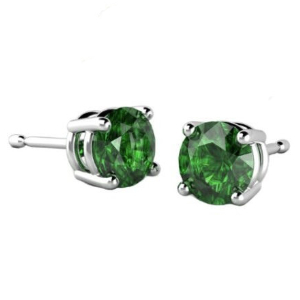 Deep green in colour, emeralds are said to represent youth, growth and intelligence. The prestigious green colour has been seen in royal crowns, rings and necklaces for centuries. 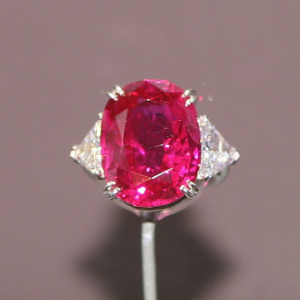 This rare stone has significantly increased in value due to its rarity. The birthstones of June are extremely unique and rare in a variety of ways. Alexandrite is renowned for its colour changing-ability, being green in the daylight and alternating into a purple/red when in artificial lighting. 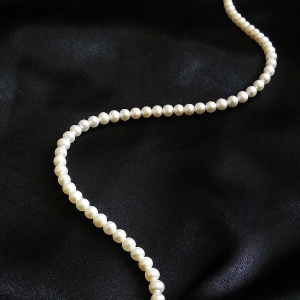 Pearls are unique as they are the only gem that is created by a living creature. 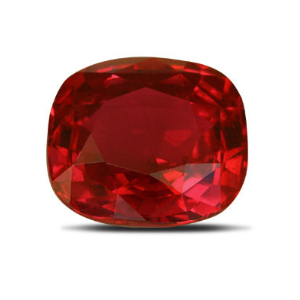 Arguably the most stunning red stone in existence, rubies are an extremely durable, the second most durable natural gem of the monthly birthstones. Their robust nature and prestigious colour make them a really sought-after choice when it comes to jewellery. Lime green in colour, the legend of peridot states that this precious gemstone has special ‘healing powers’. 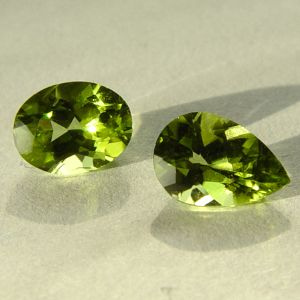 Peridot is most popularly used in necklaces and bracelets. 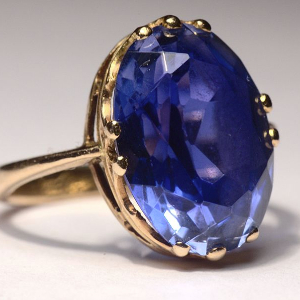 Sapphire stones have been said to protect lovers from harm. Ranging in colours, blue and violet are the colours that most people tend to associate with sapphires. The two birthstones of October are unique and rather untraditional. Tourmaline can come in a vast array of different colours and in some instances can even include 3 colours in one stone, this is referred to as tri-coloured. 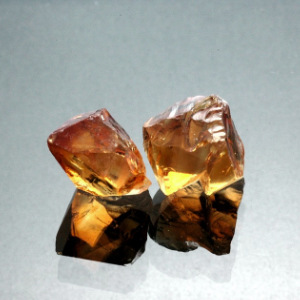 Similar in colour, topaz and citrine consist of a stunning orange-pink undertone, popular choices for necklaces due to their summery orange hues. These two birthstones are known as healing stones and are said to bring positive energy to those that wear them. December has a range of birthstones, all of which are different shades of blue. 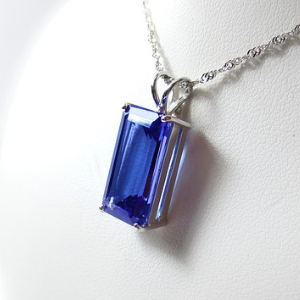 Famous across the world, these stones have become a fashion statement, particularly tanzanite.